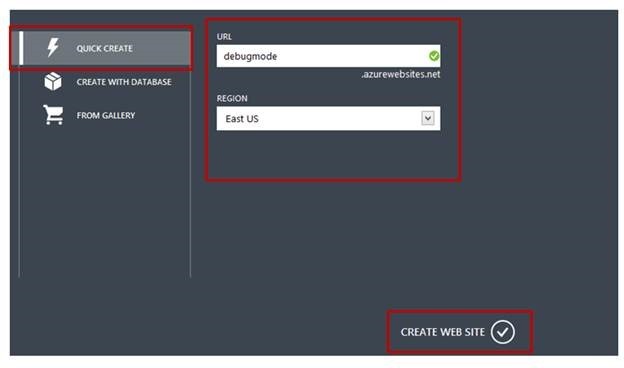 In this post we will create a Windows Azure Website in 6 simple steps. 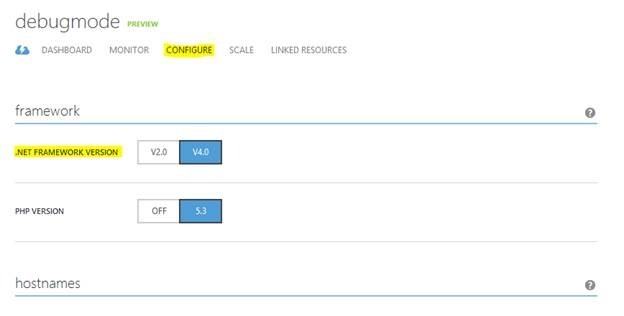 Windows Azure Website is a new feature of Windows Azure and got introduced on 7th June. 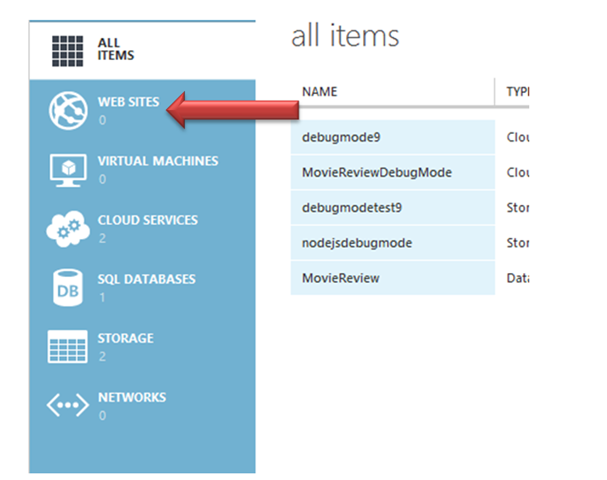 Very first you need to Login to Windows Azure Management Portal. After successful login from the left panel, click on WEB SITES. In this post we are creating Site using Quick Create WebSite option. We have provided URL and selected the region to host the website. After successfully creating website click on Name of the website. On clicking DASHBOARD will be open. On Dashboard you can see all the details about the website. From quick glance section select option of Download publish profile. 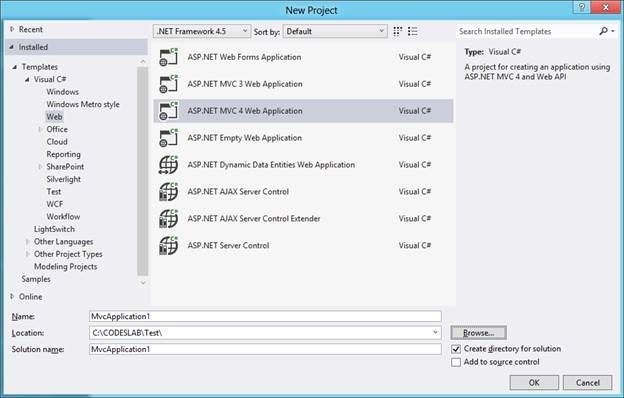 Open Visual Studio and create a new ASP.Net MVC 4.0 Application. Choose project template as Internet Application. Next we need to import publish file. 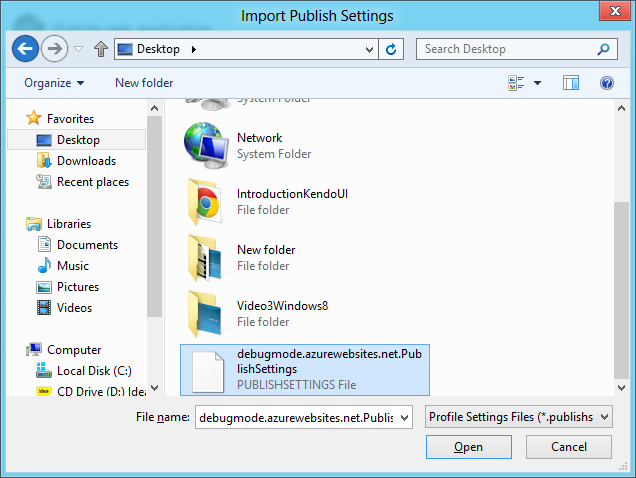 Click on import button and choose file we downloaded previously in step 4. 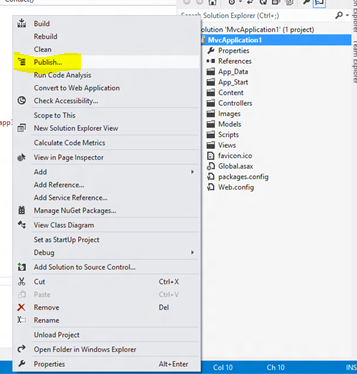 Select publish file to import. You will notice all the settings have been imported. 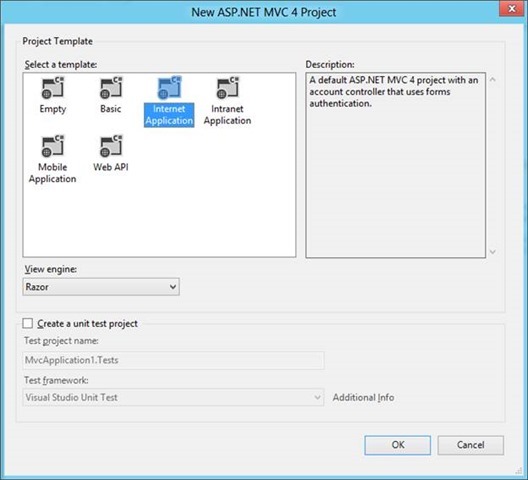 Click on Publish to publish ASP.Net MVC Application to Windows Azure website. 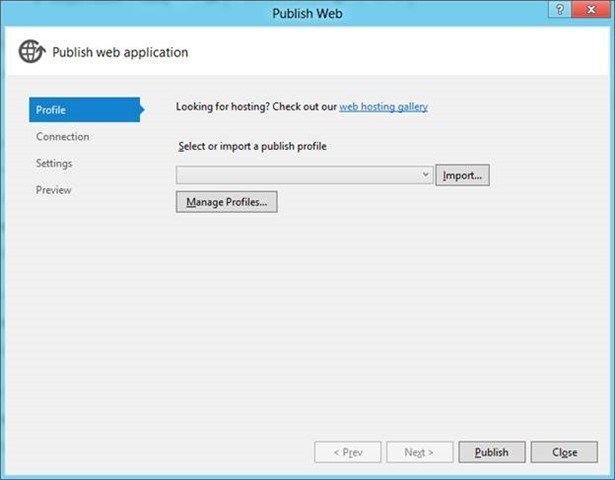 After successful publish operation Windows Azure website will be open in default browser. 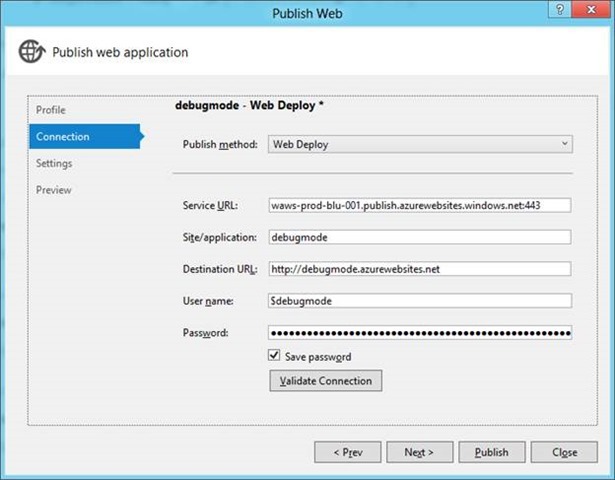 Precisely how much time did it acquire you to post “Create Windows Azure Website in 6 Steps � debug mode��”?